For general discounts and coupons, please visit our Coupons and Discounts page. Click image to access sales page. 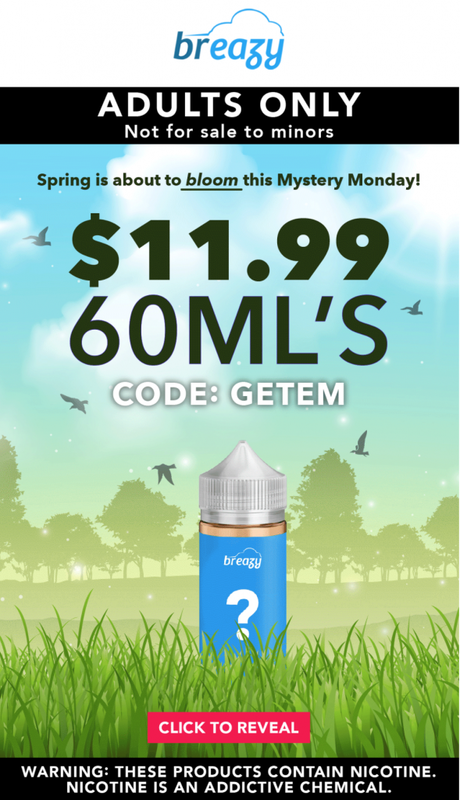 Discount: Mystery Monday Sale 60ml’s $11.99! Click image to access sale. 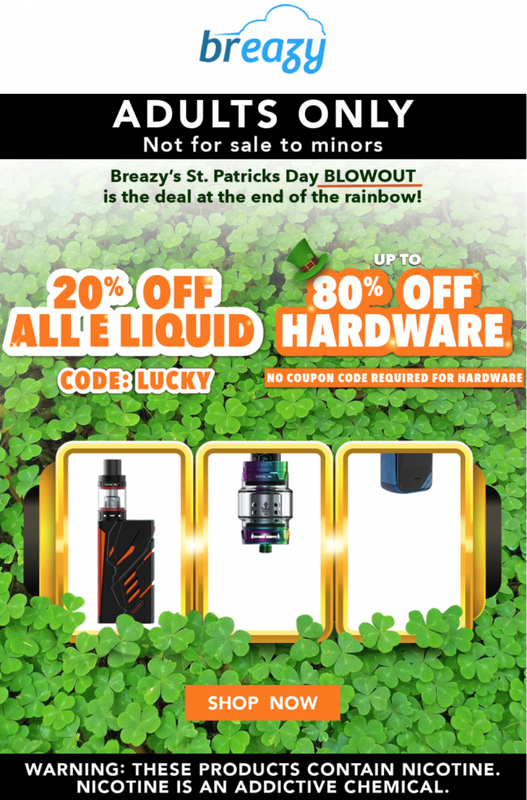 Automatically take 10% off the purchase with this exclusive VaporFi Discount link. 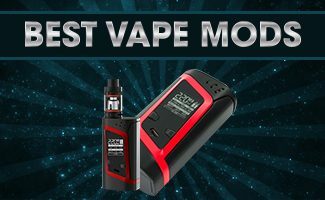 This Mig Vapor 12% discount is applied automatically when you click the orange "Activate" button on right. 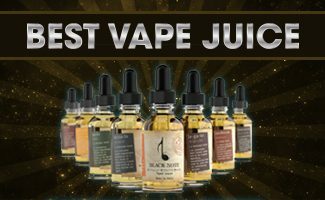 VaporFi has an enormous selection of vape juice flavors. 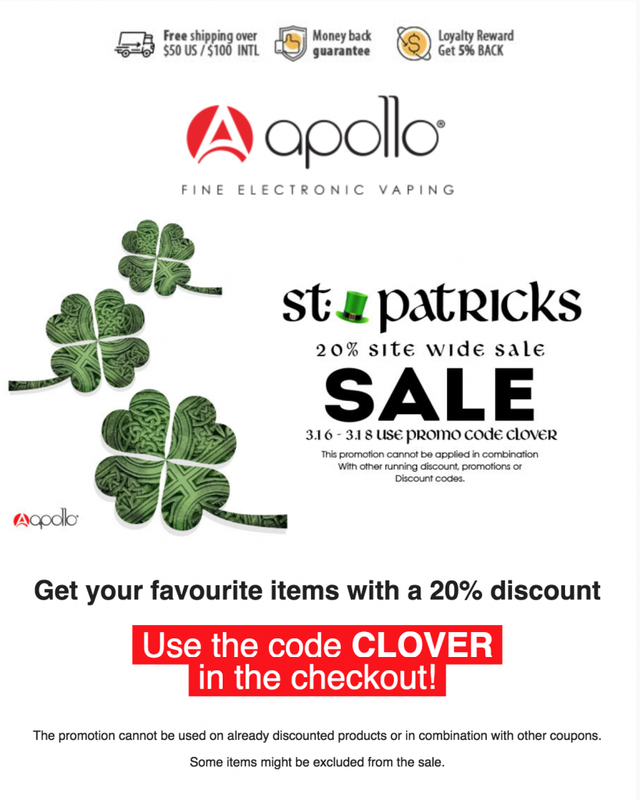 This VaporFi 12% discount is the highest available and automatically applied when you click the ACTIVATE button on right. See confirmation at checkout. 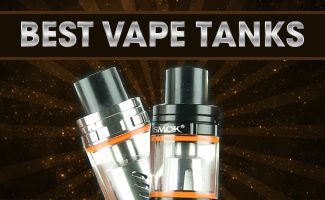 Halo e Liquids are some of the best on the market. Apply coupon code at checkout to take 5% off your entire order.